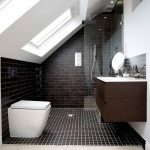 Landmark Lofts, the capital’s premier modular loft conversion company, is offering a new stress-free bathroom service. 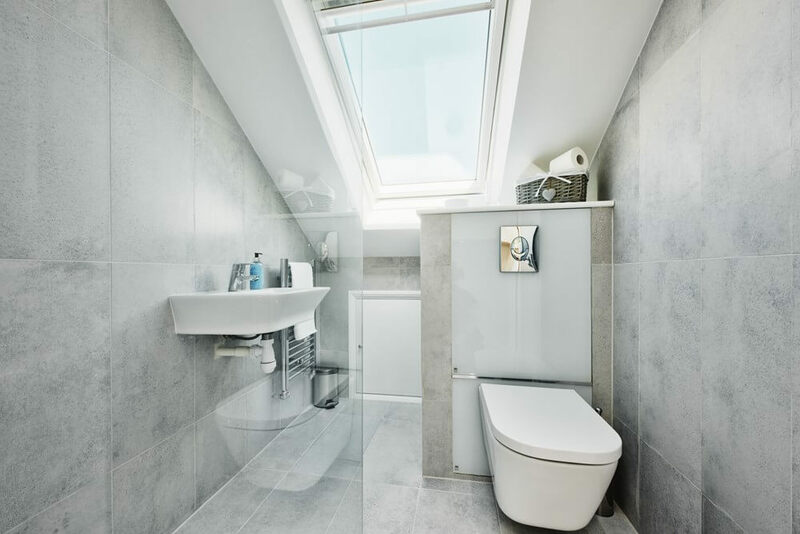 There’s no denying the bathroom is one of the busiest spaces in your home – and when you have children, yours probably gives the M25 a run for its money. 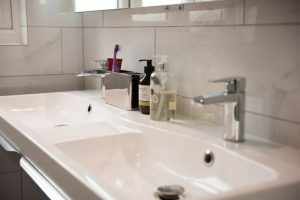 Which is why, from the layout to the sanitary ware, it’s so important that your bathroom fulfils its potential and works for your family. 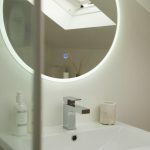 But with all the options on offer, where do you start? 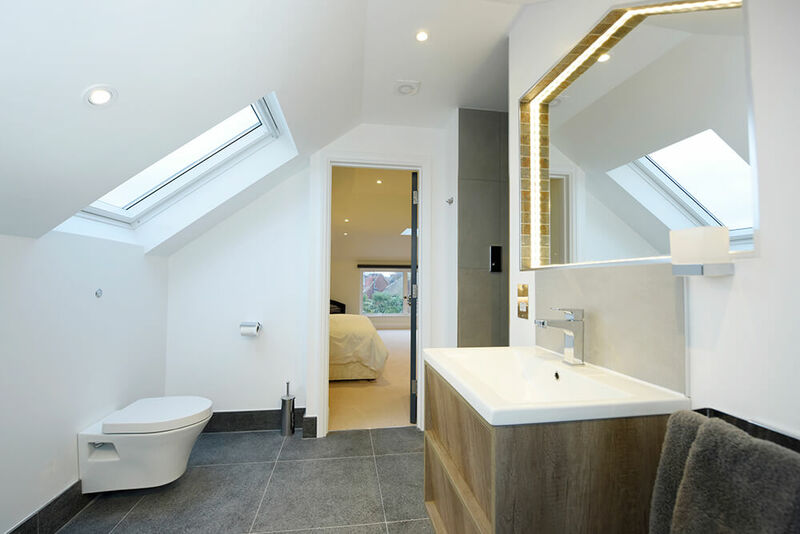 If you’ve considered a new bathroom as part of your loft conversion, you’ll already know that having a bathroom designed, then researching and sourcing all the fixtures and fittings yourself, arranging delivery and coordinating installation can be a real nightmare, which is why Landmark Loft’s new service makes things so much simpler. 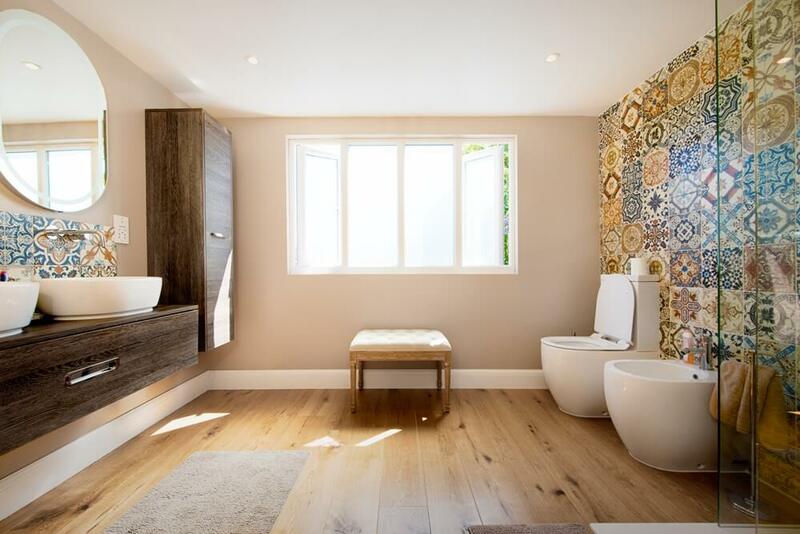 A standard bathroom package with your Landmark Lofts conversion includes the installation of a bath or shower, wash basin, water closet, and tiling. 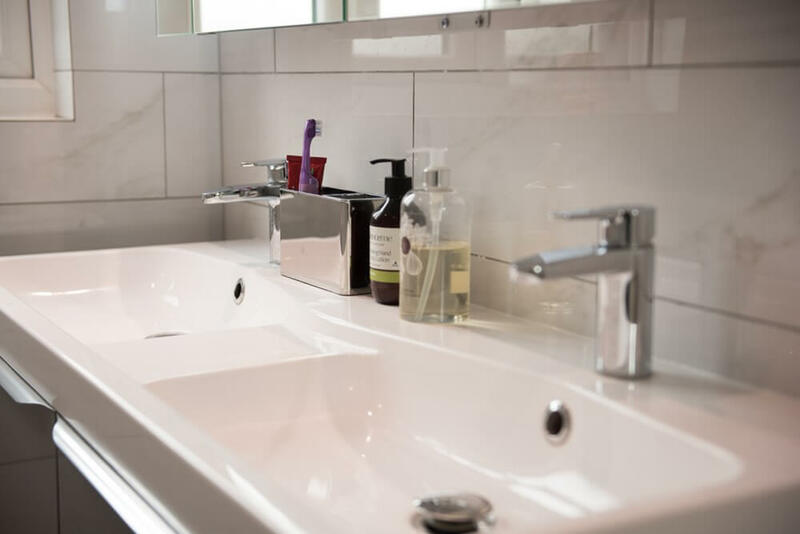 * “We help you choose everything you need for your ideal bathroom – from tiles to taps – advising you on the best products for your budget and space,” says Julie. 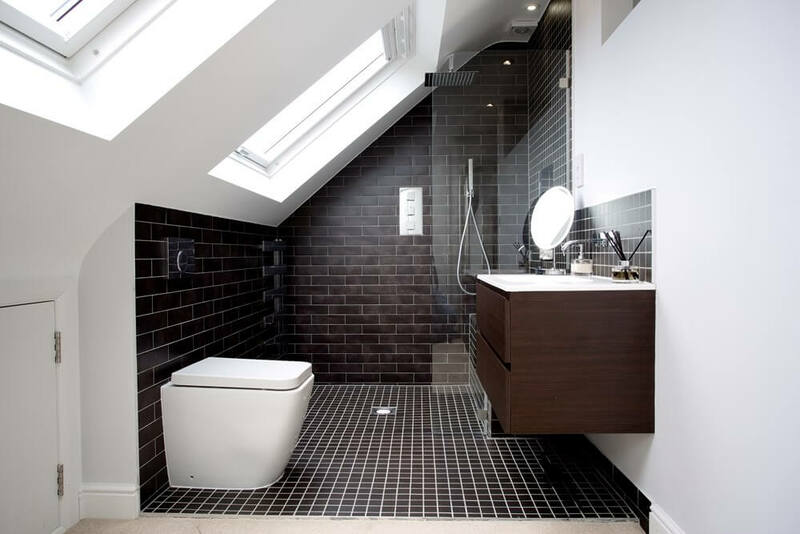 And unlike many bathroom stores where low-cost, low-quality suppliers are the norm, Landmark Lofts only uses reputable brands with reassuring guarantees. 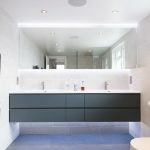 “Having experts on hand who know the products and the suppliers really eliminates a lot of the usual stresses of a bathroom installation,” says Julie. 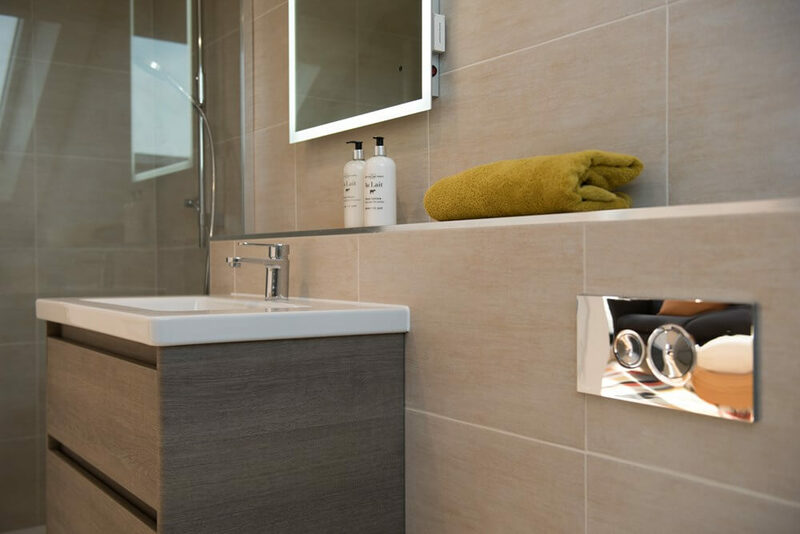 “We only recommend high-quality products from reliable suppliers. 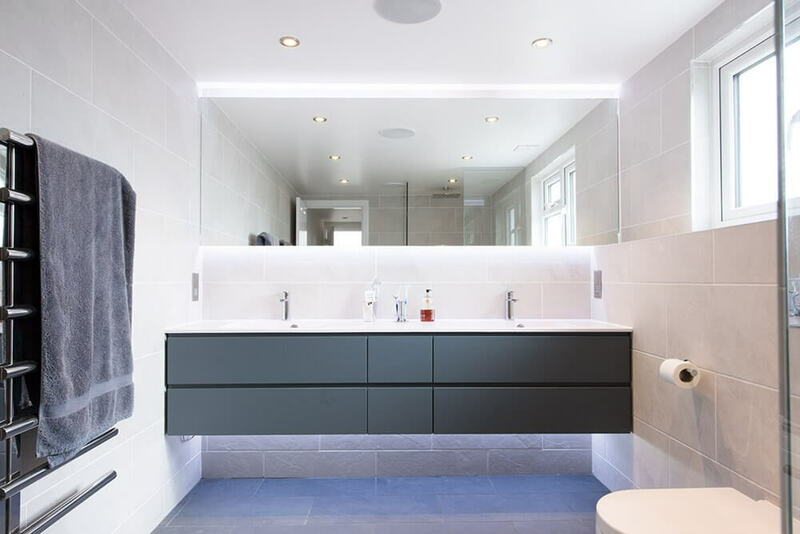 “In the past, homeowners had the headache of chasing external suppliers. But with the new service, we take care of all of the logistics, so you can relax and look forward to your new bathroom.” The Landmark Lofts team make sure all sanitary ware is sourced, delivered, plumbed and fitted on schedule and to a high standard, so there’s no need to worry about delays and extra costs. 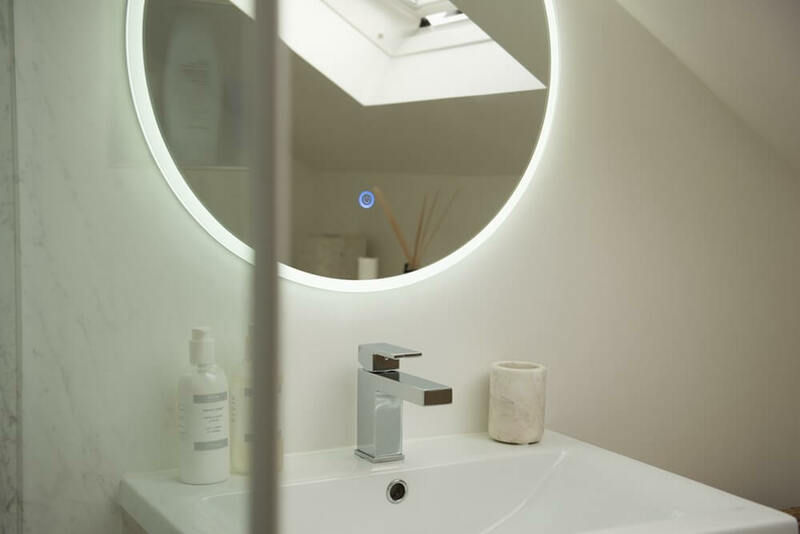 Avoid the countless hours on Pinterest, trying desperately to find the perfect taps. 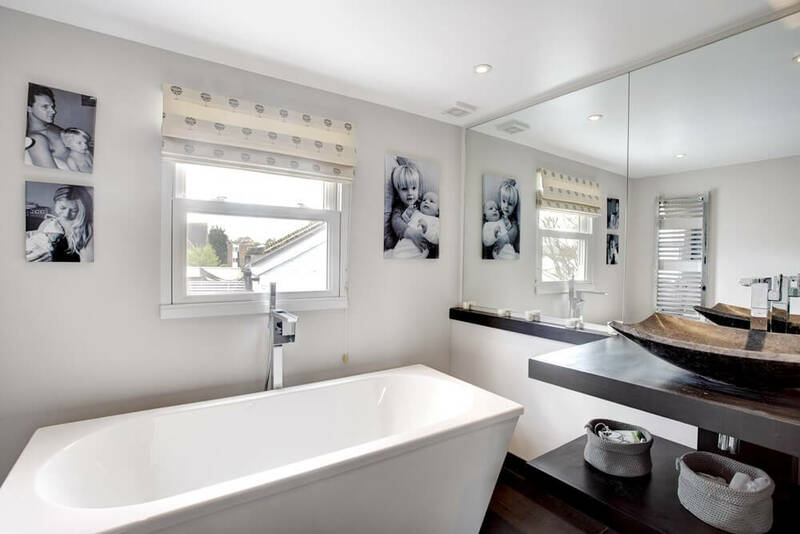 Whether you’re adding a big bathroom for all the family or opting for a luxurious adults-only en-suite, please contact Julie on 020 3150 0505 for a free consultation and be one step closer to bathroom bliss. 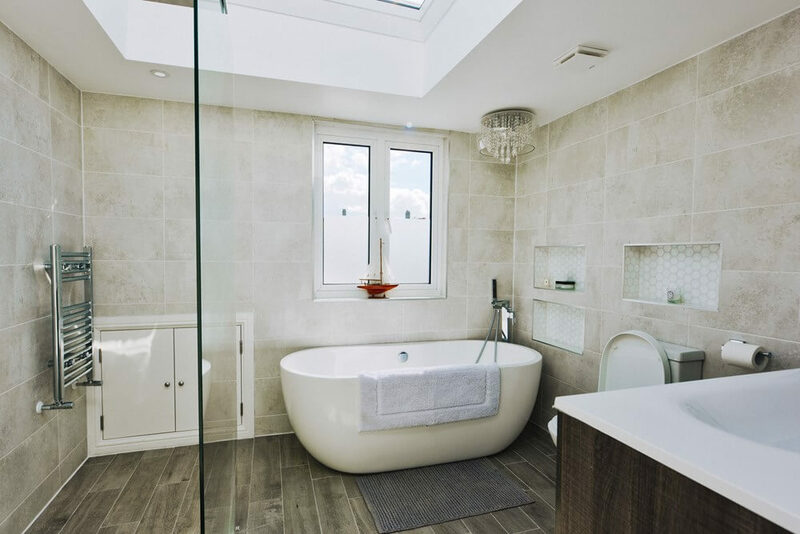 *Includes tiling to the floor and also the bath or shower area. 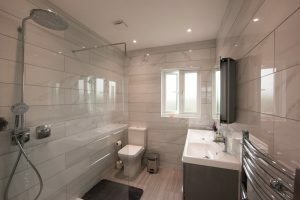 Other plumbing and tiling work can be arranged for an additional charge. Please contact Landmark Lofts for more information.